The Offices at Broadway Station are three buildings totaling 318,053 square feet in central Denver comprised of two office buildings and a newly constructed four-level parking structure with ground floor creative office space on a total of 6.51 acres. The office buildings were fully renovated in 2006 and the property has a parking ratio of 2.44:1,000. Broadway Station is located at the southeast quadrant of the intersection of Broadway and Interstate 25 (I-25). 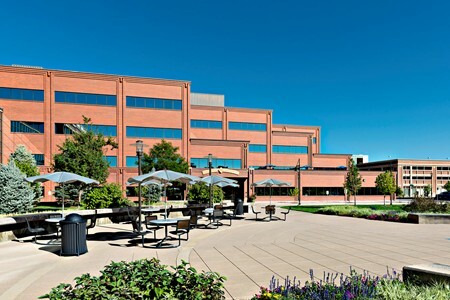 The location is easily accessible to both of the largest office markets in Denver, the Central Business District and southeast Suburban market. EverWest acquired this property in July 2014.